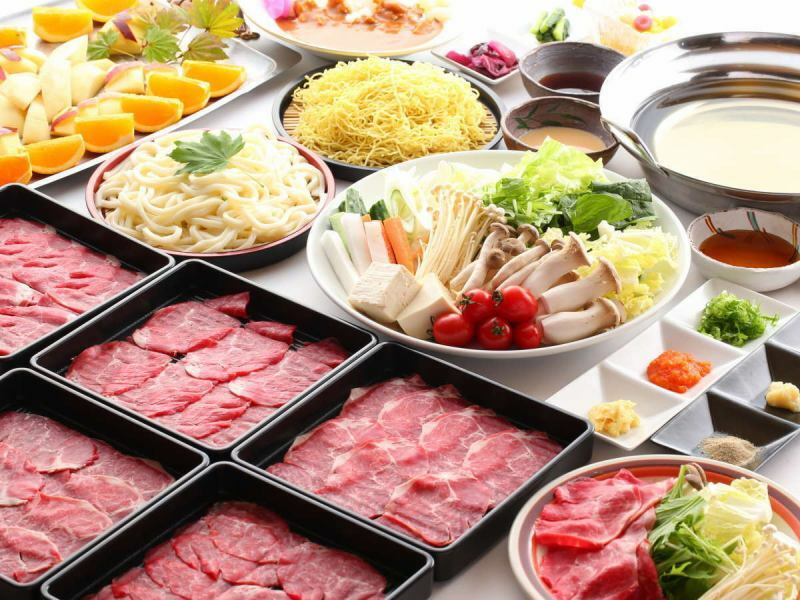 All-you-can-eat shabu-shabu of Japanese Beef! 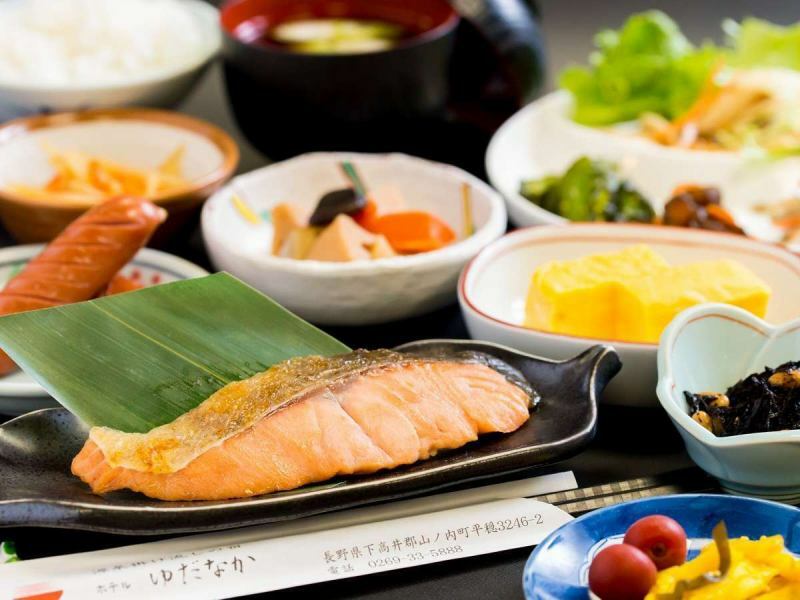 We serve breakfast rich in nutrition, we will prepare a rich Japanese meal set. In addition to Japanese food set meals, we also have plenty of vegetable buffet. Energy charge with breakfast! Please enjoy a lot. Very nice vegetables and a nice buffet!